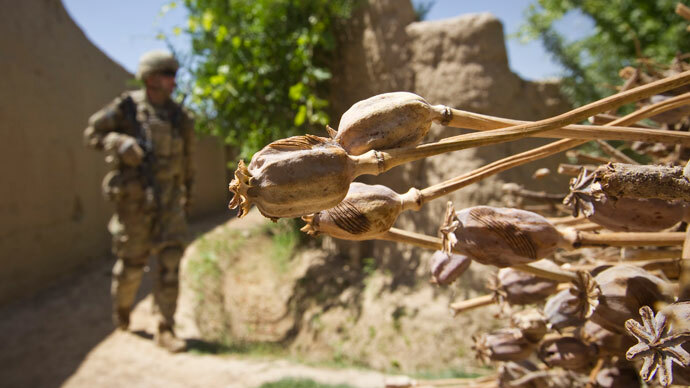 “Drug labs, storage sites, and major trafficking networks are concentrated in rural areas that are increasingly off-limits to Afghan forces due the ISAF drawdown and declining security in these areas,” the report found. 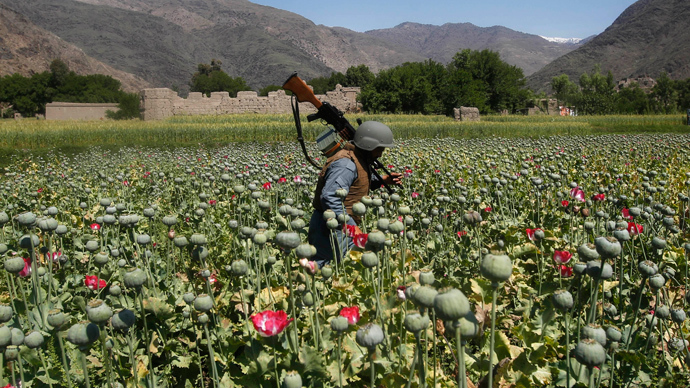 Since NATO began its ‘War on Terror’ in 2001, heroin production in Afghanistan has increased 40-fold, according to the head of Russia’s Federal Drug Control Service. 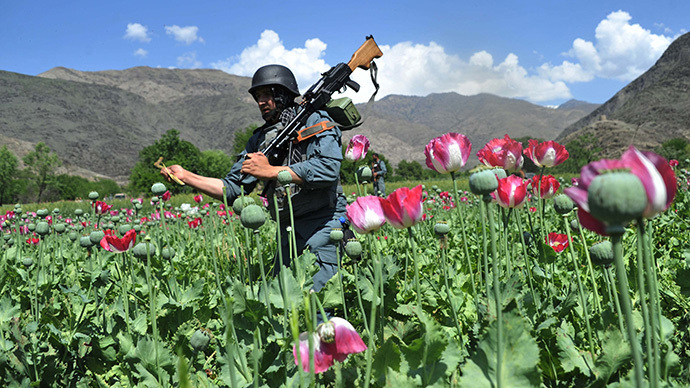 “Afghan heroin has killed more than 1 million people worldwide since ‘Operation Enduring Freedom’ began, and over $1 trillion has been invested in transnational organized crime from drug sales,”Viktor Ivanov said earlier at a conference on the Afghan drug problem in 2013.